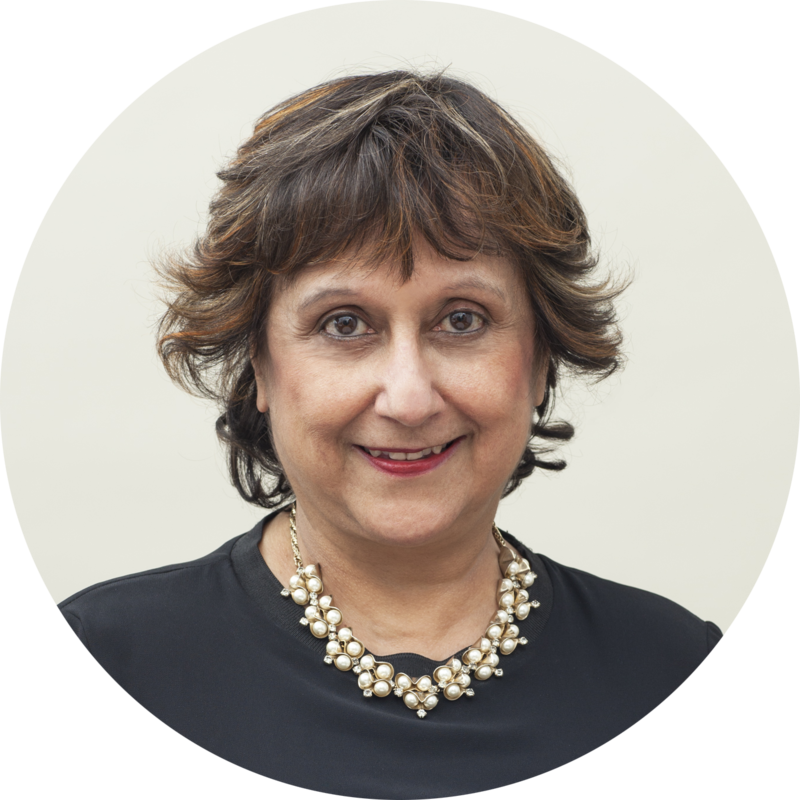 Yasmin Alibhai-Brown came to the UK in 1972 from Uganda after completing her undergraduate degree at Makerere University where she passed with an exceptional first class degree in English. She was awarded a scholarship to pursue post-graduate studies at Oxford where she obtained an M.Phil degree in literature in1975. Now a journalist, she has written for The Guardian, Observer, The New York Times, Time Magazine, Newsweek, The Evening Standard, The Mail and other newspapers and was a weekly columnist on The Independent for eighteen years. She was the first regular columnist of colour on a national newspaper in the UK, the first female Muslim too. For someone of this background, politically on the left and a committed anti-racist, to find a voice and space in the mainstream media has been challenging and rewarding. She is also a respected pundit, radio and television broadcaster and appears on key political and cultural programmes. Currently she is a weekly columnist on the International Business Times, The New European and I newspaper. For over twenty five years she has been consulted by various institutions and businesses on race and gender equality. She has met and advised politicians, peers and ministers, including PM David Cameron, on diversity and inclusion policies in Britain’s complex democracy. She is regular international public speaker in Britain, other European countries, North America and Asian nations. She is recognised as someone with experience, intellectual rigour and policy expertise by the public sector and private sectors. Campaigning organisations like Liberty and Index Against Censorship have invited her to debate sensitive subjects such as freedom of expression and state authoritarianism from the point of view of an insider/outsider, an important perspective. Total commitment to goals can make the most honest campaigners lose sight of diverse viewpoints.